Throwing open french doors invites the garden, terrace, and balcony or country views inside. With one simple movement, your kitchen, lounge or dining room can be filled with fresh air. 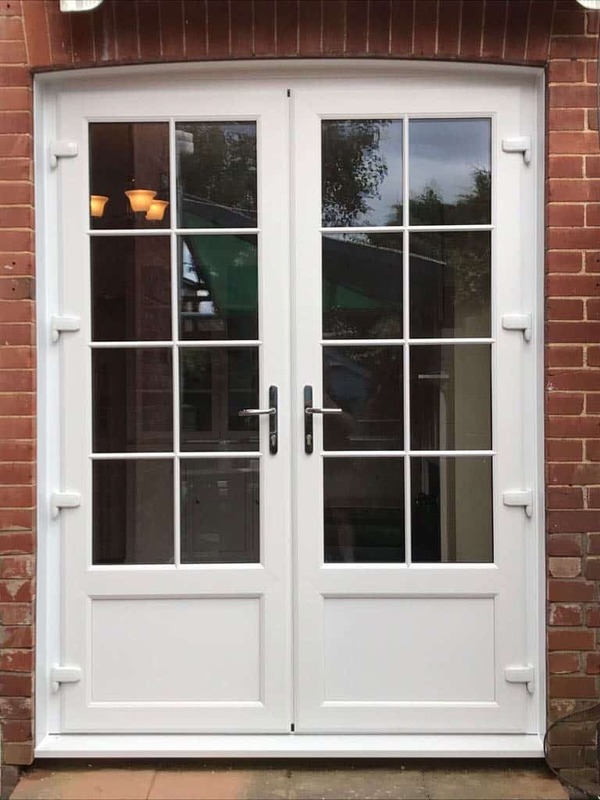 Our beautifully made French doors come in a range of styles, colours and finishes to blend naturally with the existing look of your home.